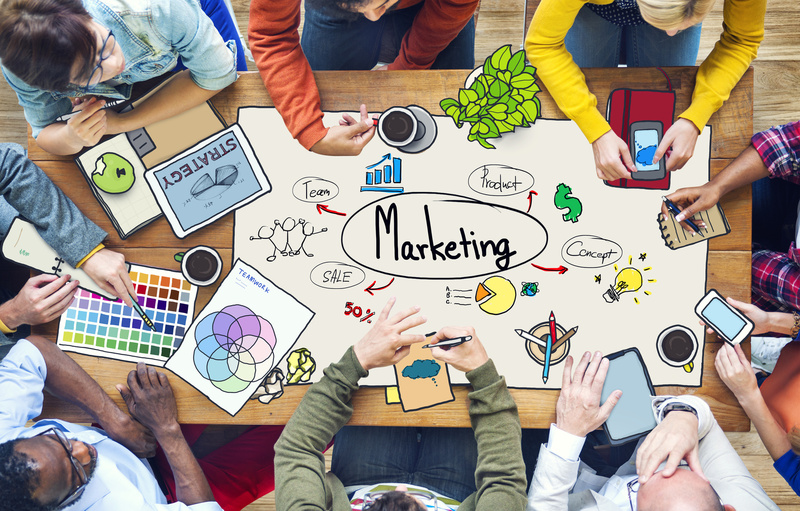 What is social media marketing? Social media marketing is when you use social media platforms, like Facebook and Twitter, to drive more traffic to your website. It is estimated that 95 percent of companies have a Facebook page. Are you keeping your business in the front and center by using effective social media marketing? 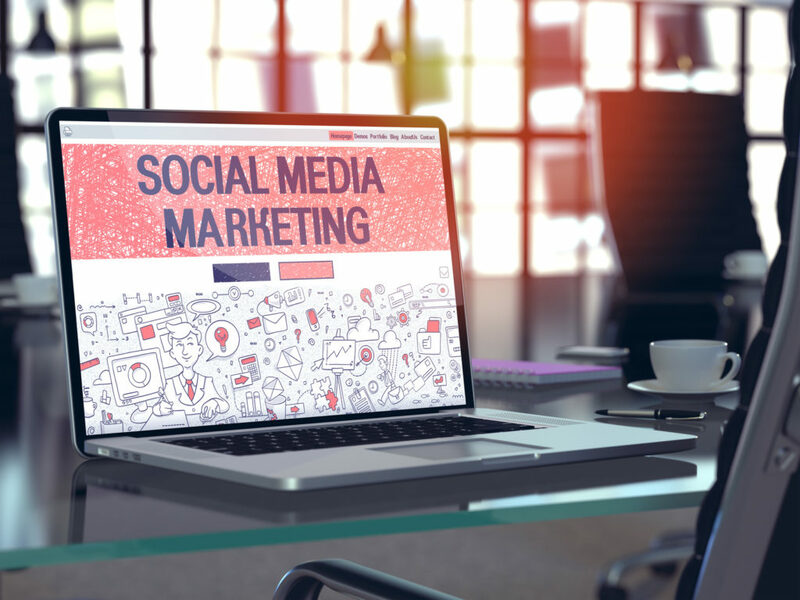 Indeed, social media is considered one of the best, most cost-efficient marketing strategies companies can use to get the word out about their product and service. Most likely you have a Facebook page and may use it from to time, but do you have a Twitter, Instagram or LinkedIn accounts as well? If you want your message to be seen by the audience who will use your product, then it is necessary to be on the right social media platform. Social media provides you with a chance to improve and define brand recognition and step outside of the traditional business approach. Instead, through social media, your business has a free opportunity not only to advertise itself and its products, but to share blogs and articles, connect with others, discuss important issues, host contests, get customer feedback, and much, much more. What’s working, and what’s not? — Are you posting on a regular basis? Is your message being seen by the people who will use your product or service? Who is connecting with you on social? — Are potential customers responding to your content? Are you getting feedback about your products or services? Which social media sites does your target market use? Who is your audience and are you connecting with them? How does your social media presence compare to that of your competitors? What is your competition doing? Are you keeping up with them? What social media marketing are you using to promote your business? The professional social media marketing team at NUVEW Web Solutions, in Northwest Indiana, will help you set up the social media accounts and can provide and post quality content. When you are ready to discuss your social media marketing idea, give us a call at 219-323-3343 or contact us online.